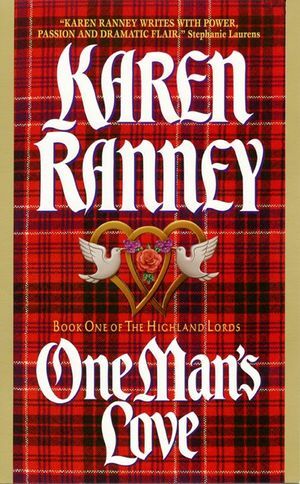 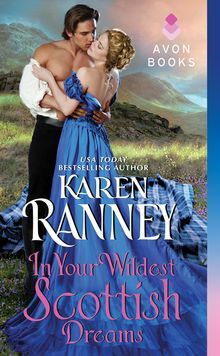 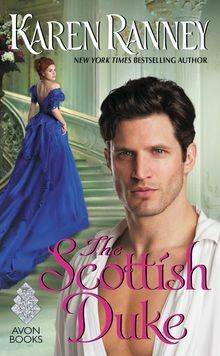 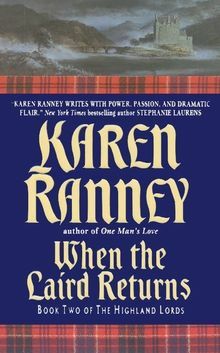 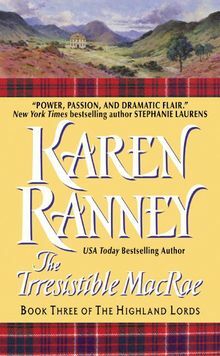 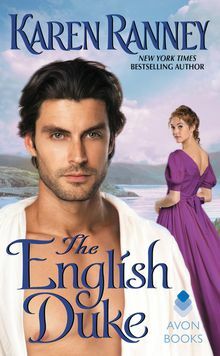 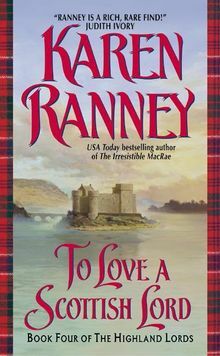 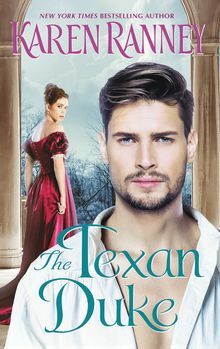 USA Today bestselling author, Karen Ranney′s first book in the wildly romantic new Scottish series. 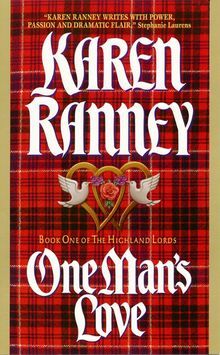 One Man′s Love is a love story much in the tradition of Mary Jo Putney. 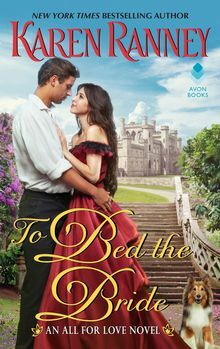 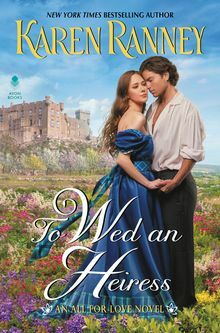 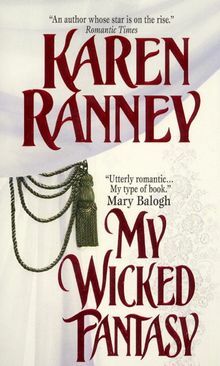 Karen Ranney is a rising star of romance. 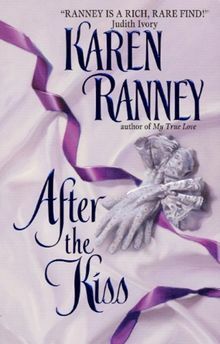 She hit the USA Today bestseller list with the acclaimed After the Kiss. 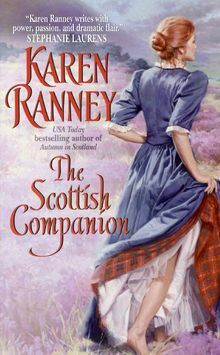 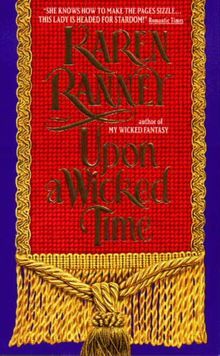 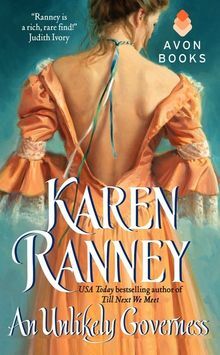 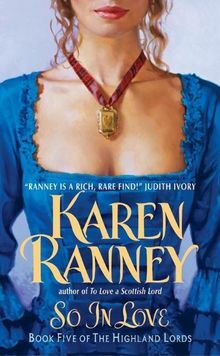 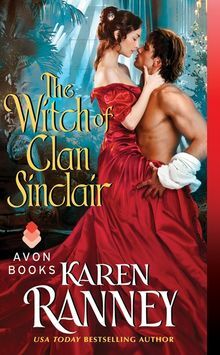 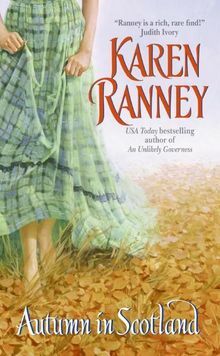 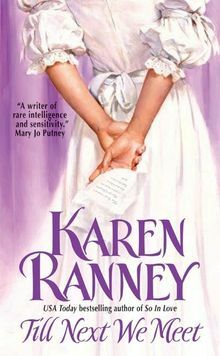 Karen Ranney is one of the most emotionally intense and popular authors on the Avon romance list. 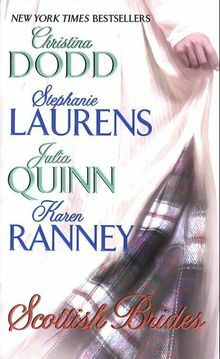 Reviewers have compared her to Mary Balogh and Mary Jo Putney.